PGSA is active throughout the academic year. 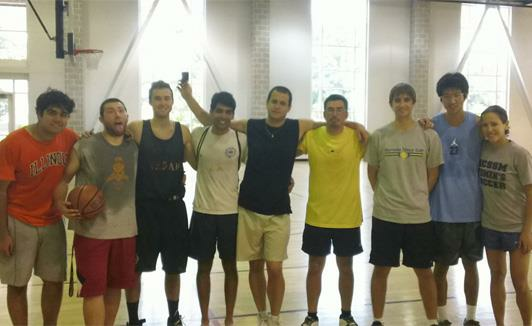 PGSA runs a variety of social and academic activities for our graduate students, including Physics Phridays Ice Cream Socials, brown-bag lunches with faculty members, a biweekly movie night, a physics graduate student colloquium, a PGSA picnic each semester, a barbecue for incoming students at the beginning of the year, and a basketball tournament. 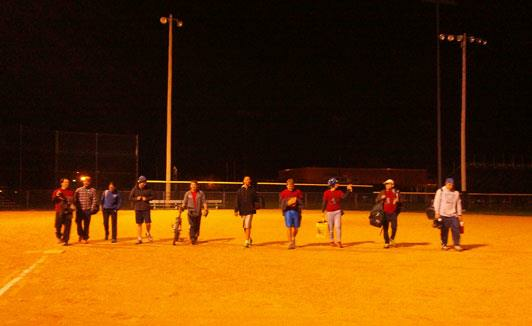 The PGSA also sponsors a department softball team, the “Wild Bohrs,”which plays in a Champaign-Urbana city league. 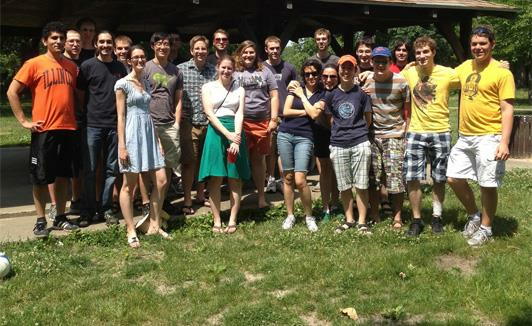 We are a student group dedicated to fostering a diverse, open, and scientifically-minded community within the graduate and undergraduate physics students at the University of Illinois. 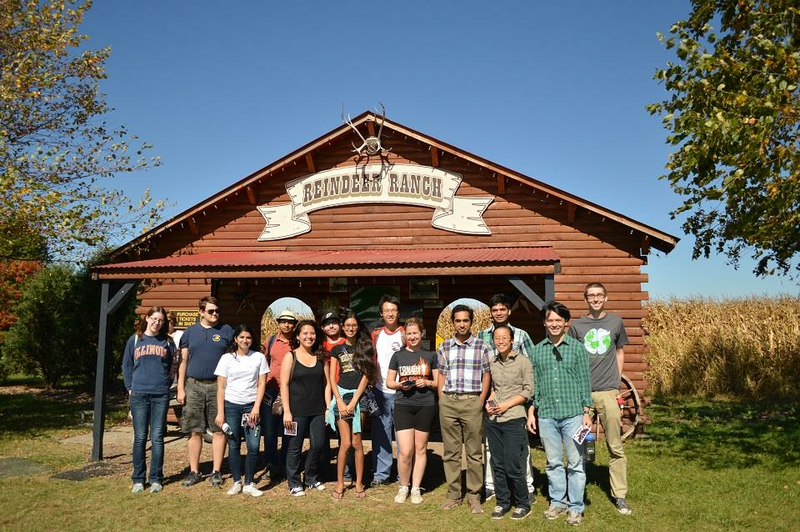 Among the activities we run to promote those goals are graduate-undergraduate mentoring, a yearly retreat, and periodic social activities.